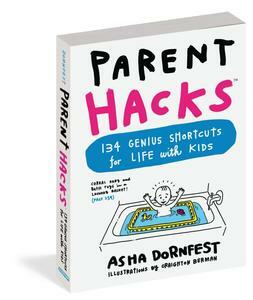 The best of the Parent Hacks blog is now a brilliant little book, perfect for gift-giving. 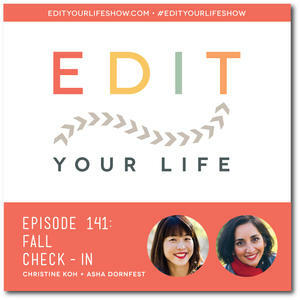 Christine and I share what’s going on at home and work, how we’re approaching self-care, and what we’re especially looking forward to this Fall. 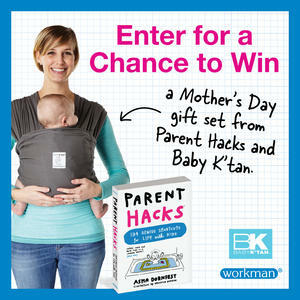 I came across this carrier at one of my first book events and I instantly loved it for its breathability, simplicity and comfort for both parent and baby. 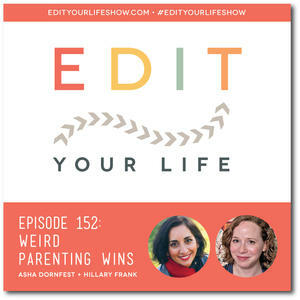 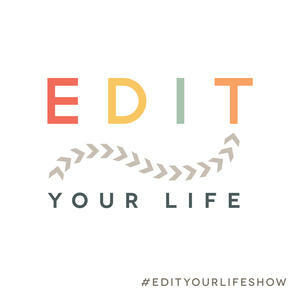 Christine’s and my five favorite EDIT YOUR LIFE podcast episodes so far, and why they were special to us.